With a growing population, rejuvenated infrastructure and expanding business community, Sheffield may just be the best place to base your office. Located in the heart of the UK, Sheffield is a great location that is just two hours from London, and three and a half hours from Scotland by train. 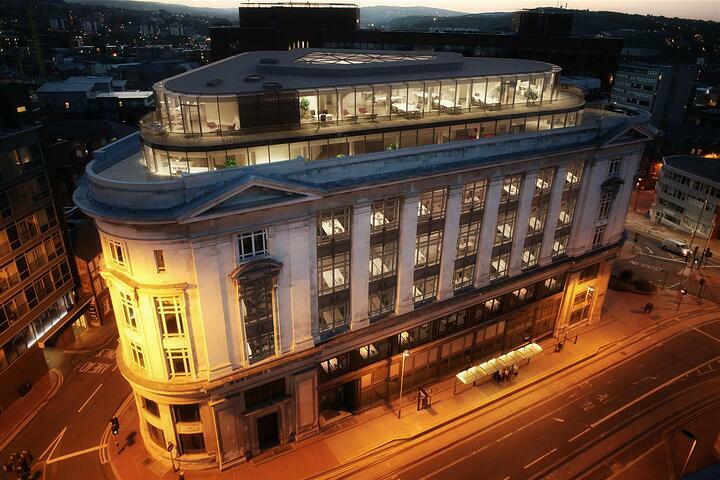 Click here to see a list of new-to-market offices in Sheffield. Maintaining plenty of personality from its property history, you’ll love the urban industrial appearance of this small office space for rent. 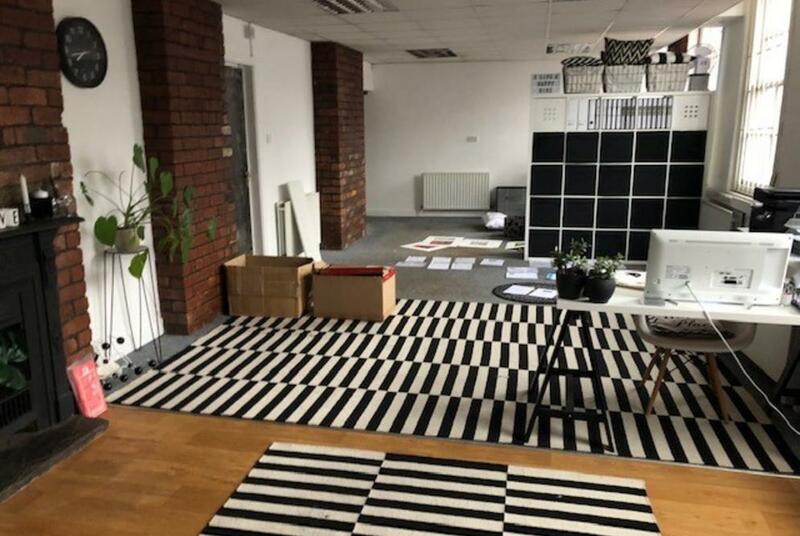 The exposed brickwork and freshly painted walls of this open space office welcomes in natural light, and provides huge potential for a small team to work comfortably. 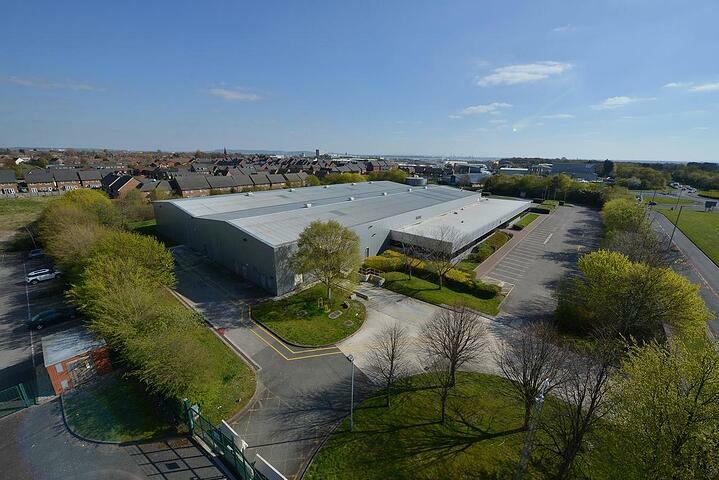 Completed with kitchenette and restaurant facilities, there is also easy access to transport links and city centre. Look no further for the ultimate professional working environment, guaranteed to please your employees and clients. 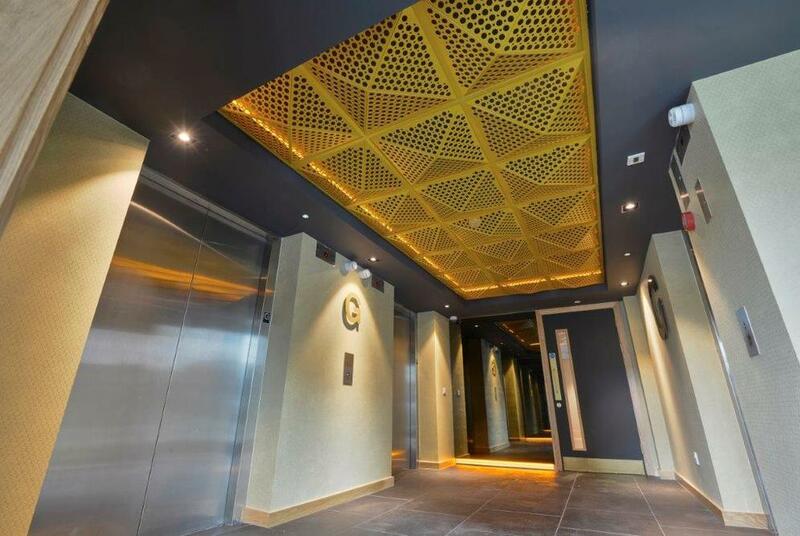 The stylish interior throughout the complex comes with deluxe communal facilities and reception, with a concierge to welcome guests on arrival. Employees will work productively with all the benefits of a serviced office including, brilliant lighting, change rooms, kitchen, bike storage and car park. Base yourself in the beautiful surroundings of Sheffield’s Fountain Precinct. This office space meets the requirements of any large team. Enjoy an open space office with natural light and panoramic views across the city. Take advantage of the variety of retail stores, cafes and restaurants nearby. 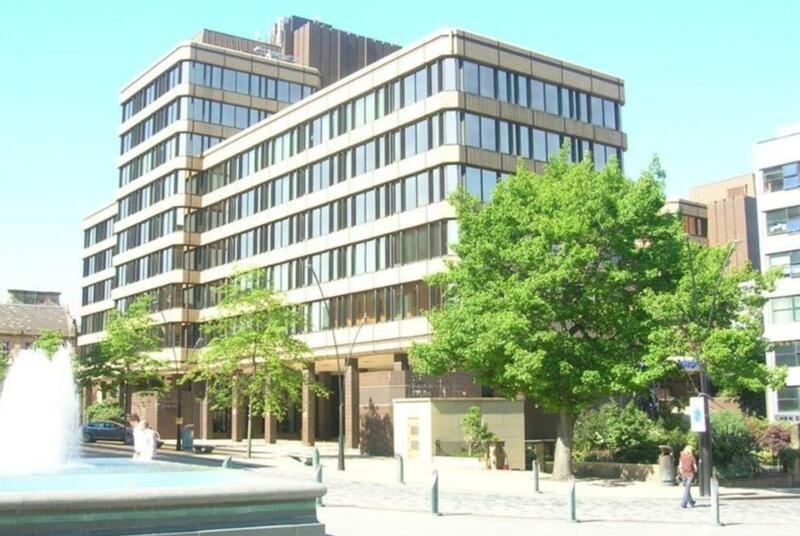 Located within Sheffield Business Centre is this great office space for your company headquarters. The building offers a bright, flexible open space with options to occupy one or two floors. Whether coming in from the north or south, staff can travel to work easily with access to main motorway connections and on-site car parking for all. 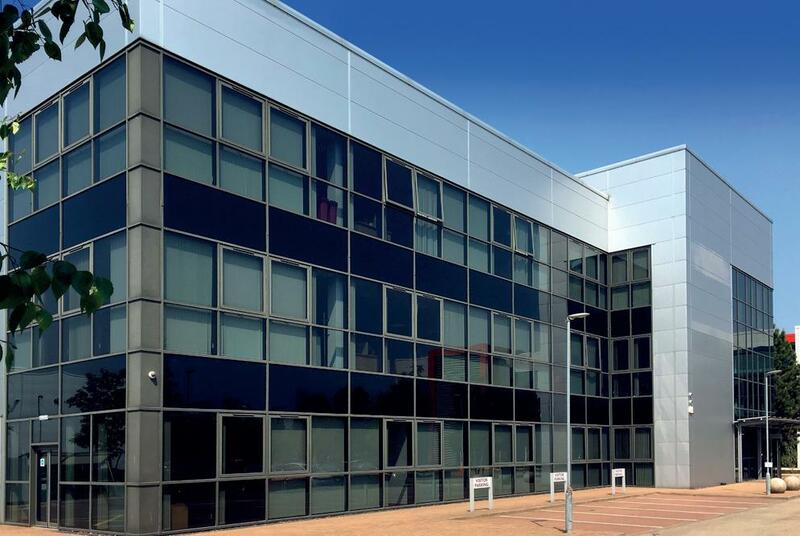 Grow your business in this self-contained office space in Sheffield. A unique find, this small office space is fully refurbished and complete with convenient amenities to run your business including a fitted meeting room, kitchenette and car park. Comfortable for a team of up to 18 people, this office space is available for let or for sale. 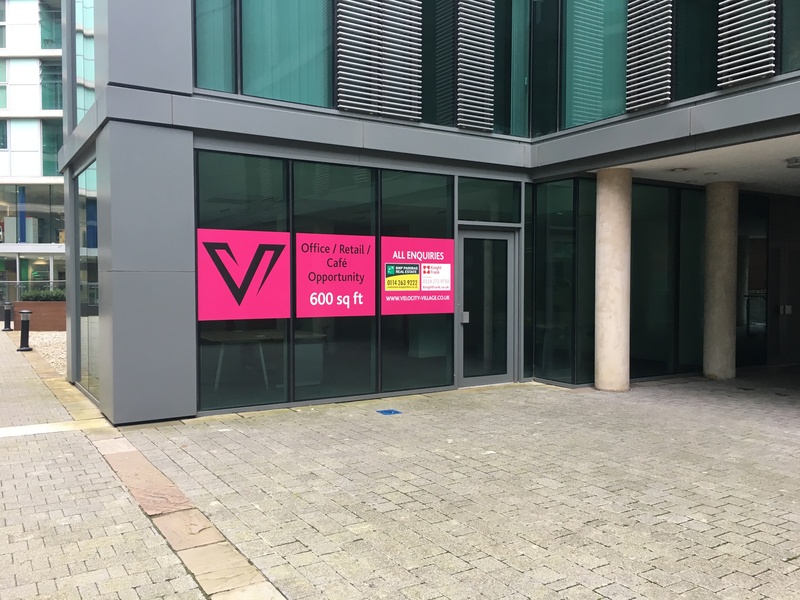 To see all the new-to-market offices to let in Sheffield click here click here.